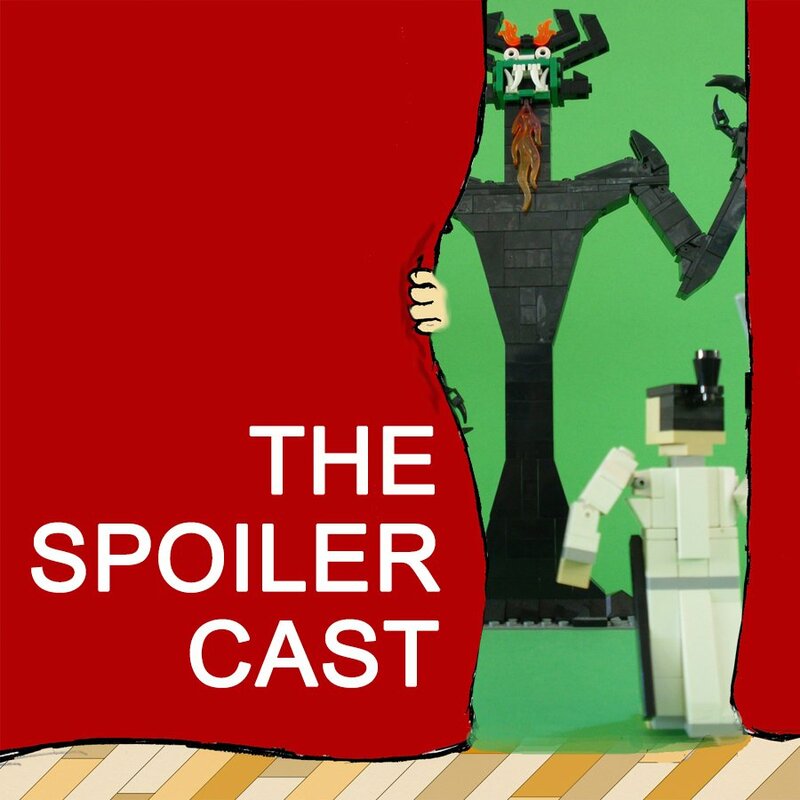 In this episode, the guys talk about the final season of Samurai Jack, introduced a long time after the last season, but with more grit and adult vibes. What did the guys think about it? How does it compare to the original series?